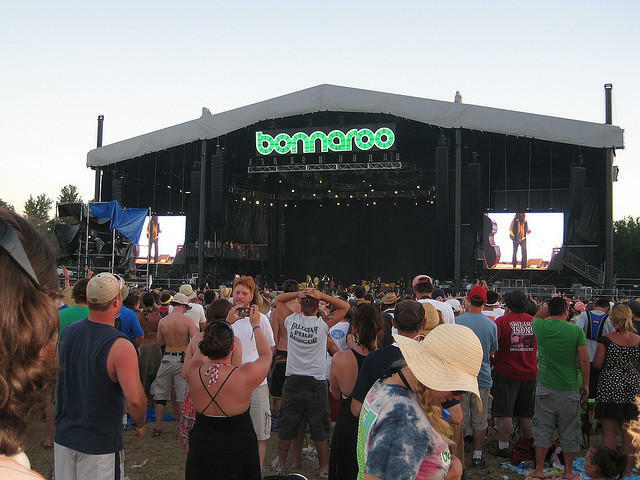 The music festival Bonnaroo brings a huge boost of tourism to an otherwise low-population county. Last year, 72 percent of the tourism dollars spent in Tennessee — $17.7 billion in all — came from just five counties: those with the four largest cities and the Smoky Mountains. The state doesn't want to rely on such a small number of big players, says tourism Commissioner Kevin Triplett. "The challenge that we have as a department is ... How do we work with our other 90 counties in getting that number up?" Take the city of Manchester in Coffee County. It's home to 10,000 residents — except for four days each year, when more than 80,000 people stop by for the Bonnaroo Music and Arts festival. "We're known globally because of Bonnaroo," says vice mayor Ryan French, who also heads the city's tourism initiative. "How do we take advantage of that the other 361 days of the year?" The town is trying to leverage its proximity to the Jack Daniels and George Dickel distilleries, French says. But he's one of the only people working on tourism in the entire county — something Triplett says is common in rural areas. "Their budgets aren't as high. Their marketing dollars aren't as high," Triplett says. That's where the state tourism department is stepping in. It's been giving out marketing grants to rural counties, and setting up a series of seminars around the state to train local officials on how to get more visitors. This doesn’t mean every county needs a flashy attraction, Triplett says. They just need to learn how to market what they have. "The historical aspects we have here, the musical aspects we have here — our goal is to develop all that and connect it," he says. This goal will also be boosted by a new million-dollar grant from the state to improve rural tourist sites. Tennessee economic development officials are setting aside $8 million to spark growth in struggling small towns. The money will be used to improve broadband service, upgrade industrial parks and promote tourism. Officials say the spending will help narrow the gap between Tennessee's prosperous cities and towns where unemployment remains high. The sums of money are small, but the Department of Economic and Community Development says they'll go a long way in rural pockets of Tennessee. 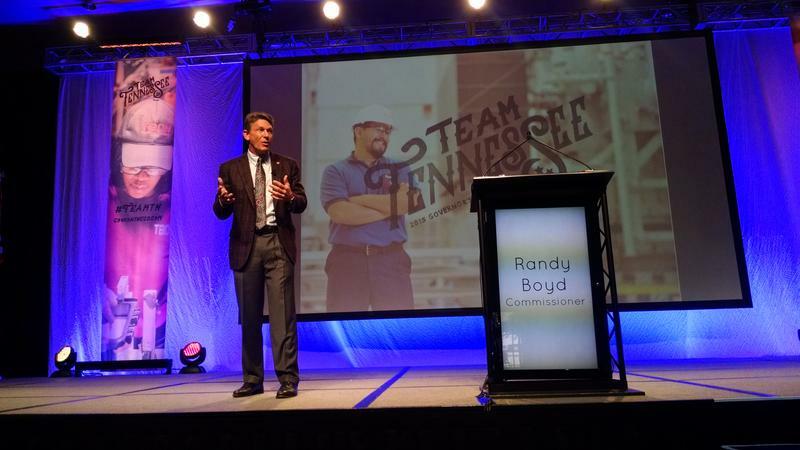 Commissioner Randy Boyd says one of the big needs is manufacturing sites. Technology companies in Middle Tennessee will be working more with high schools and community colleges this year, thanks to an $850,000 grant from the state. 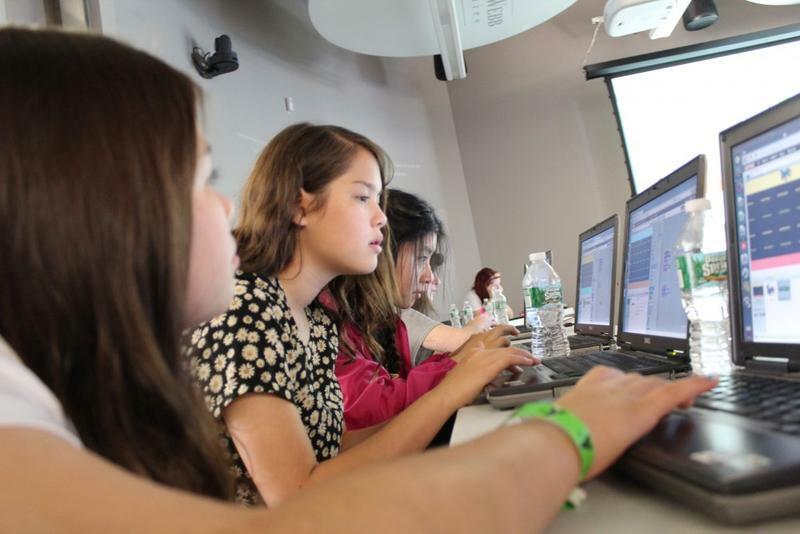 The goal is to get more students thinking about careers in information technology — that’s anything from coding computer programs to managing data centers or working at a telecomm company. According to the Nashville Technology Council, which received the funding, only about 600 students currently take IT classes at local community colleges. That’s nowhere near the demand for jobs in the field, it said in its budget proposal.